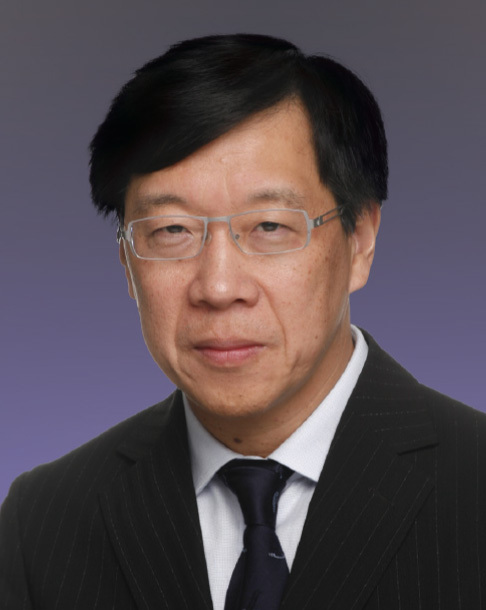 Mr Lo is a professional accountant and was a Partner and Chairman of Deloitte Touche Tohmatsu, China. He is also a co-opted member of the Hospital Governing Committee of Queen Mary Hospital and Tsan Yuk Hospital, and a member of the Standing Commission on Civil Service Salaries and Conditions of Service. Mr Lo has made immense contributions to the development of his alma mater PolyU. He has been a member of the PolyU Council and Treasurer of the University, and is now a member of the PolyU Court and Board of Directors of Hotel ICON. He received the Outstanding PolyU Alumni Award in 2007.